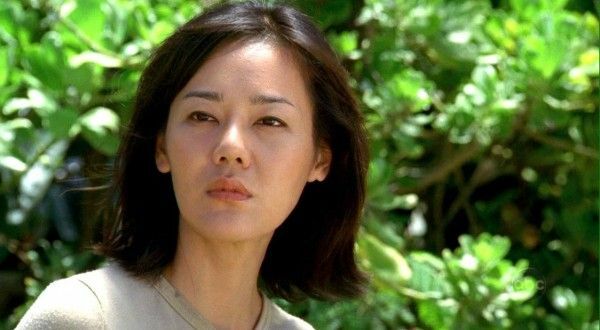 It’s not just fans who have a hard time with beloved characters’ deaths; these actors and actresses were traumatized after being killed off on-screen. Marion Crane’s death in Psycho is so iconic that you don’t need to have seen the 1960 Hitchcock classic to know that she’s stabbed in the shower by Norman Bates—it’s just something that, at some point, you know about. If this scary bit of our cultural lexicon has kept you out of the shower, you aren’t alone. Janet Leigh, who played Crane, never took a shower at home again. When a bath wasn’t available when traveling, she would go through great lengths to lock all the doors and leave the shower curtain open. “I’m always facing the door, watching, no matter where the showerhead is,” she told the New York Times in her 60s. 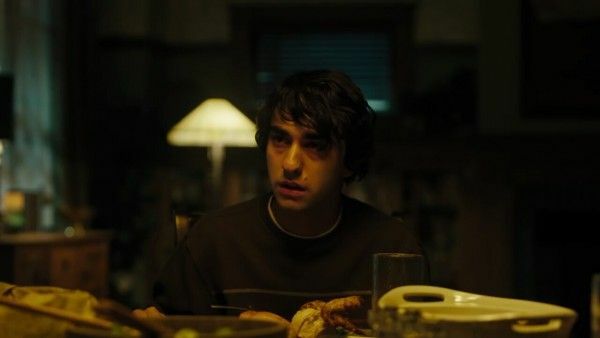 It wasn’t until we shot the scene where Jesse is trying to revive Jane, pretty aggressively, that it started to f*ck with my head,” Breaking Bad actress Krysten Ritter later recalled. Hurt portrayed his characters’ deaths in more than forty films, but none were as gruesome as Alien. 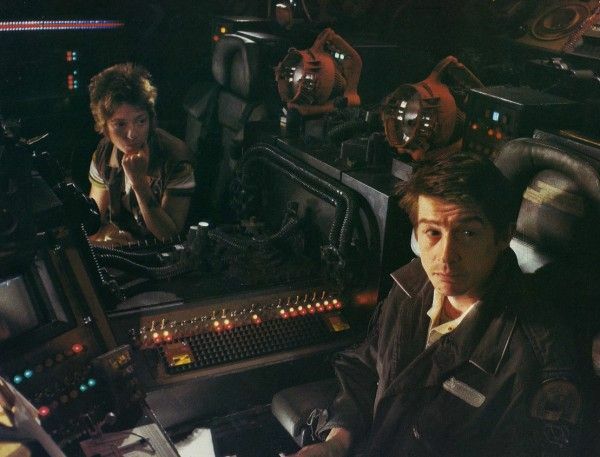 After four hours of prep and rain gear for the entire crew, an alien burst out of Hurt’s chest, leaving a trail of “blood” three feet long that smacked co-star Veronica Cartwright (Lambert) in the face and caused her to faint in shock. Sarah Wayne Callies went through a lot as Lori Grimes on The Walking Dead: a post-apocalyptic love triangle that ended in death, giving birth during a zombie attack, and of course, being shot in the head by her child to make sure she didn’t become a zombie herself. The actors who work on Game of Thrones have a lot of different reasons to love appearing on the HBO drama: the intricate battle scenes, ornate costumes, dreamy locales, and the notoriety. 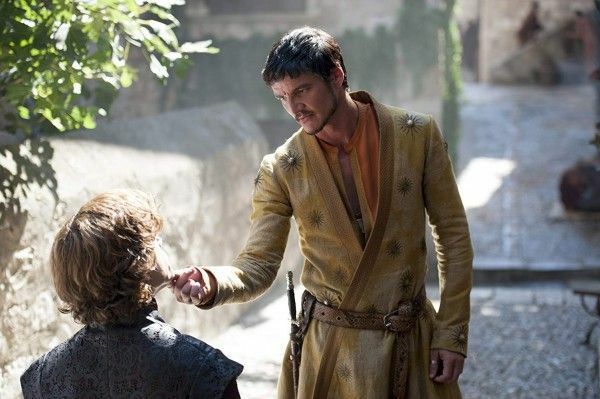 But every Game of Thrones actor has the same least favorite part: getting killed off. One of the most famous movie endings of all time is also one of its most famous death scenes: the brutal shooting of Bonnie and Clyde. Before the groundbreaking, award-winning film was created, characters shot on camera usually went quickly, with very little blood. 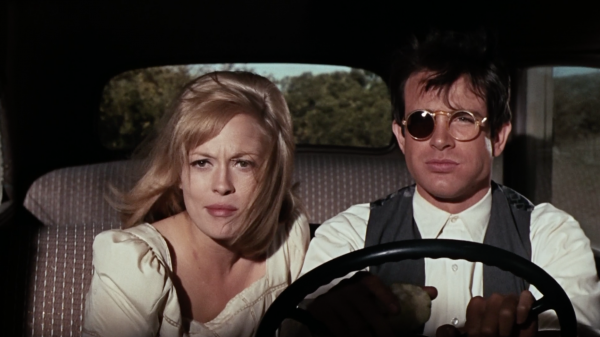 Bonnie & Clyde changed all of that, with a rain of bullets over an entire scene that took three days to shoot. Warren Beatty and Faye Dunaway, who played the bandits, were reportedly so cold they shivered as crew members set up dozens of squibs (blood packets) under their clothes to fire off and blow them to bits. 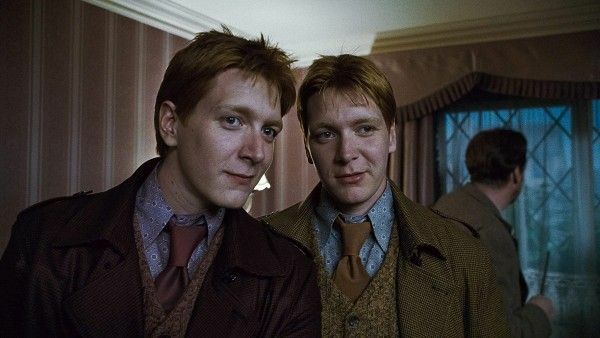 The Battle of Hogwarts will live on as one of the most infamous fictional battles in all of history, and when Fred Wesley went down, it was a turning point for the character of Harry Potter, who felt if he had given himself over to Voldemort, his friend’s young brother might not have fallen. 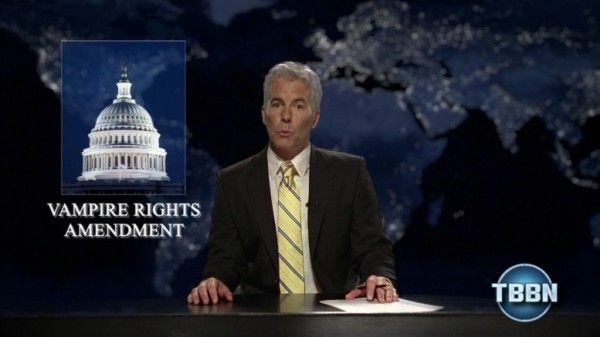 South Park makes fun of literally everyone and everything, but when they took on Scientology in 2005, one of their cast members took offense. 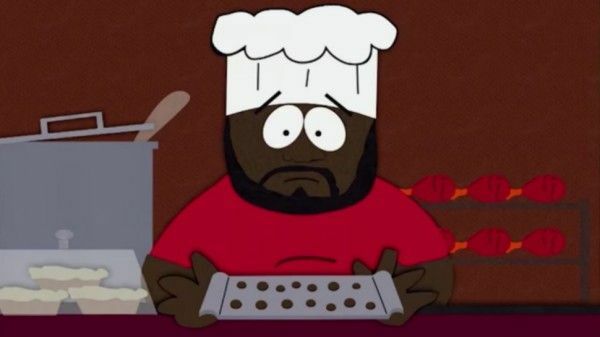 Isaac Hayes, the soul singer who was the voice of the school chef, was a practicing Scientologist whose management team consisted of all folks from the religion, often called a cult by its ex-members. They prompted Hayes to leave the show, and Chef suffered death by falling off a cliff…and being torn apart by a pack of wild animals…and some gunshots. After having been brainwashed by child molesters. Hayes’ career never recovered and he passed away three years later. 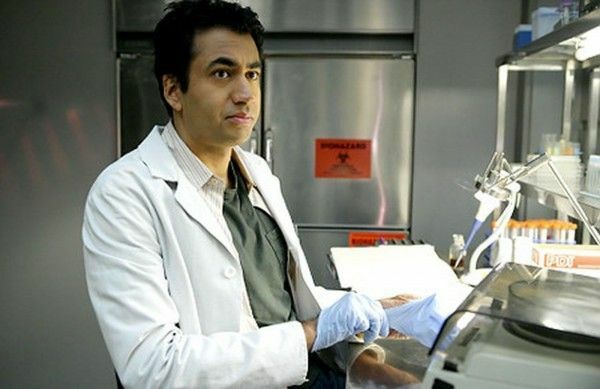 Dr. Lawrence Kutner on House was one of actor Kal Penn’s favorite roles, but he was forced to give up the gig when he was offered an even better role—as a real-life advisor to President Obama as the associate director of the White House Office of Public Engagement. Penn didn’t know how he would be written off the show and was as shocked as the audience to find out it would be suicide. “[The] news struck me in the same way we hope it strikes the audience: there was a little bit of anger and some depression,” he told Entertainment Weekly. 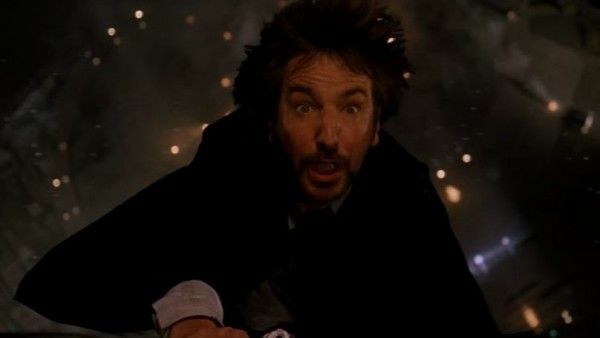 You may never watch Die Hard the same way again after knowing this bit of trivia: Alan Rickman looks genuinely scared when villain Hans Gruber falls to his death because he was legitimately frightened after the stunt wasn’t performed as planned. As the episodes approaching the Lost finale ticked away, the main characters on the eerie show seemed to be meeting their doom one by one. Favorite couple Jin and Sun were no exception, finally reuniting and then drowning in the second-to-last episode of the cult classic series. No one knows what groundbreaking music Jim Morrison would have produced if not for his tragic death at the age of twenty-seven, so it’s understandable why so many find the enchanting musician’s death tragic. But Val Kilmer may have taken portraying the late rock ’n’ roll star too far when he starred in the 1991 biopic The Doors. In addition to spending hours with Morrison confidant Paul Rothchild, he reportedly visited Morrison’s favorite bars and clubs, wore some of his clothing, and even memorized pretty much all of his songs. Kilmer’s versions of them were so close to the originals that even Morrison’s bandmates couldn’t tell the difference. The doctors who have died on Grey’s Anatomy almost outnumber the patients. 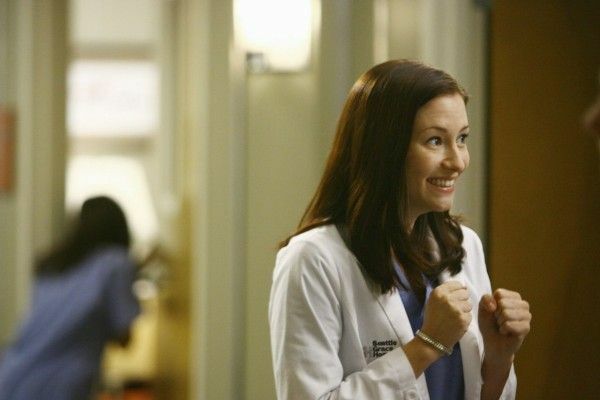 But one of the most dramatic doctor deaths on the show was the plane crash death of Lexie Grey, the sister of main character Meredith who had a star-crossed relationship with (Mc-)steamy Dr. Sloan. To film Lexie’s season finale death scene, actress Chyler Leigh laid under the wreckage of a fake plane for two days of filming, preferring to stay in place rather than move around. She later told TV Guide that it was an honor to see her character to her very end. Since no one can stop the killer robot, Kinney gets riddled with a Bonnie & Clyde–level of canon-sized bullets while writhing around the office. The lesson Kevin Page learned? “First, never agree to let the special-effects guys wire you with as many squibs as they like because those things hurt!” the actor wrote on Dallas’ Guide Live. 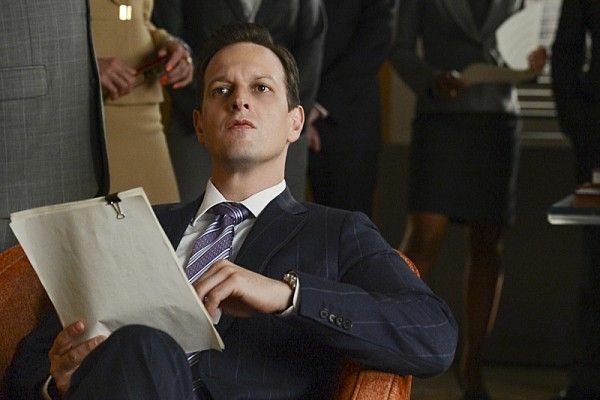 Will Gardner (played by Josh Charles) was the glue that kept the fictional law firm of Lockhart & Gardner going on The Good Wife—as well as the sexual tension that kept viewers coming back to see what would happen next with Julianna Margulies’ Alicia Flockhart. 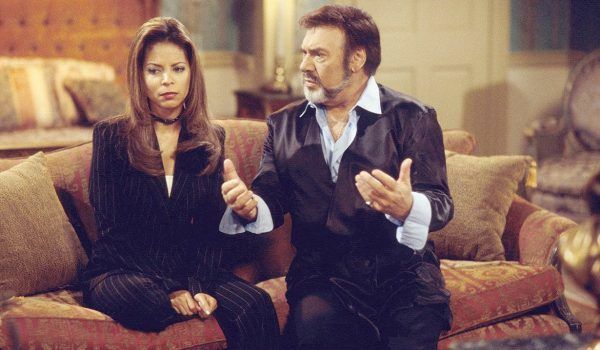 No one on this list has had a character die as many time as Joseph Mascolo, whose Days of Our Lives villain Stefano DiMera bit the bullet more than ten times during three decades—yet somehow turning back up alive every time. Although Stefano died via plane crash, fiery car wreck, and a nasty brain tumor, it was when he was supposedly murdered by his son in 2012 that got the actor most upset. “It was very difficult,” Mascolo told Soap Opera Digest. “[Neither] Stefano nor EJ would have had wanted it that way.” Luckily, he wasn’t dead after all. 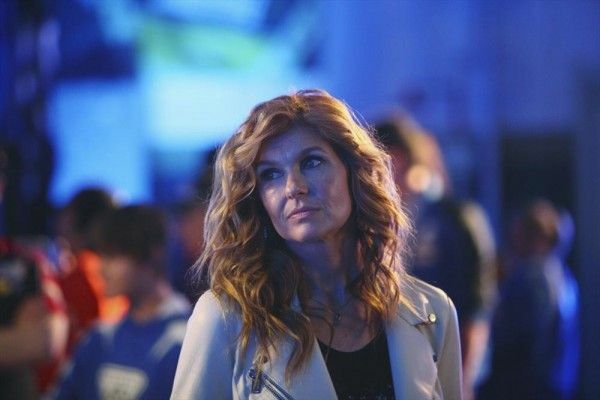 Connie Britton excels at working her way into audiences’ hearts, so it’s no surprise that her departure from Nashville in its fifth season was devastating to her fans, coworkers, and crew alike. It was also difficult for Britton herself, whose character died in a classic TV fashion, a car crash. If Leatherface’s victims in The Texas Chainsaw Massacre look particularly terrified, they are. 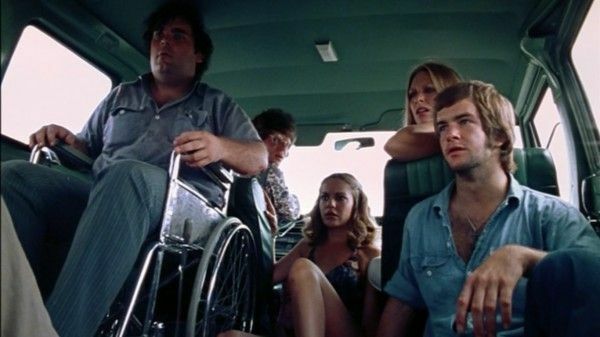 Director Tobe Hooper pushed the cast to the edge in the Texas heat, and by the final scene, “we were really just on the verge of mental collapse,” Leatherface actor Gunnar Hansen told Esquire. Actress Marilyn Burns (Sally) had it the worst, being tied to a chair and hit with a (pretend) sledgehammer over and over. She couldn’t see Hansen’s face and was reportedly terrified. Sally, however, survives the movie. Her boyfriend (played by Allen Danziger), gets his face sliced open with the sledgehammer, but in this case, he got off easier. When you work as an “enforcer” for a gang, chances are your days are numbered—especially when you’re starring in a TV show. 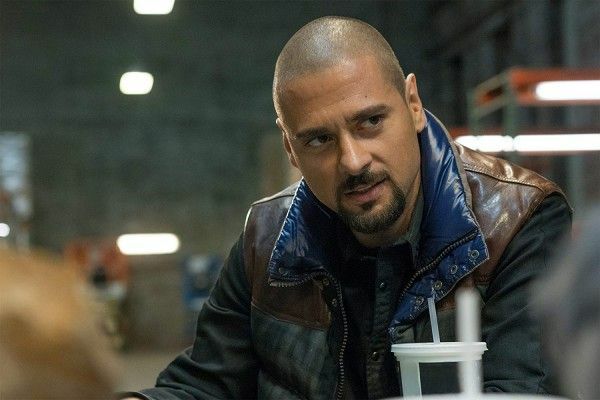 So it was no surprise to J.R. Ramirez when his character, Julio Romano, got killed off on Power. What he couldn’t have expected was a painful on-set injury during the scene. “I broke my hand five hours into [the shooting of the death scene] without knowing,” Ramirez told TV Line. “I heard a ‘pop!’ right away, but I thought I was fine…until 30 minutes later.” The injury, which was caused by a fake lead pipe getting stuck on his pinky finger, needed surgery to fix. And although Peter isn’t exactly dead at the end (depending on how you look at it), Wolff called the shoot “very, very isolated” and “terrifying.” “I don’t think you can go through something like this and not have some sort of PTSD afterward,” Wolff explained to Vice. Many actors report being cursed or visited by spirits after filming a scary movie. Jennifer Carpenter, who played Emily Rose in The Exorcism of Emily Rose, also succumbed to eerie feelings after portraying the real-life psychiatric patient who had an exorcism performed on her shortly before her death. Carpenter was reportedly freaked out by her stereo turning on all by itself in the middle of the night during shooting. The creepiest part? She said it would play only the phrase “I’m still alive” from the Pearl Jam song “Alive.” Although the scary phenomenon went away, Carpenter’s freaked-out feeling did not. Oftentimes when an actor leaves a series, he has to worry about his character being killed off. 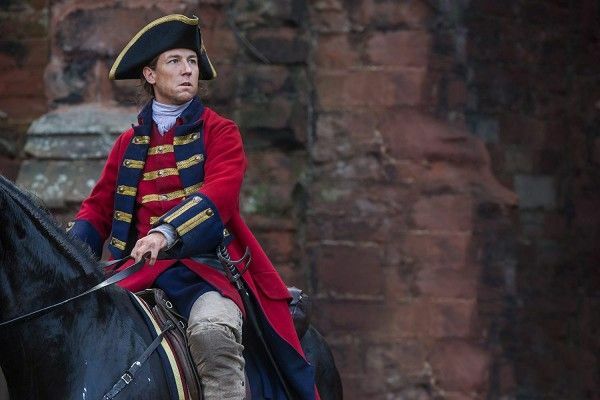 But for Tobias Menzies, when he left Outlander he had to worry about taking two characters with him, since the show takes place in two different time periods. 28 Days, a 2000 film starring Sandra Bullock as a lovable rehab patient, met with mixed reviews. But it was a memorable movie for actress Azura Skye, who plays Bullock’s roommate Andrea in the movie. 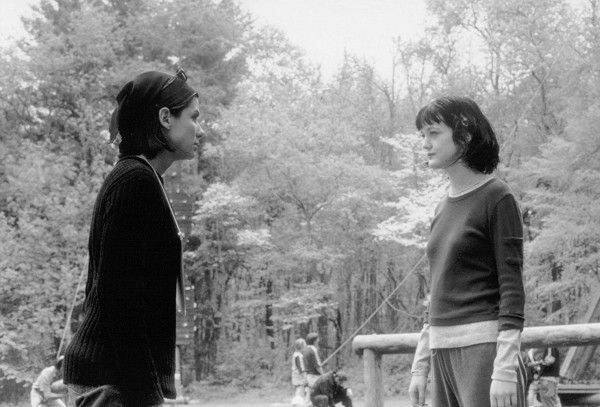 After Andrea overdoses, Bullock’s character tries to revive her by slapping her, only to have her ultimately pass away. Pro tip: If you have a guest spot on a sitcom as the love interest of a main character, don’t diss the person who plays that character on a radio show! 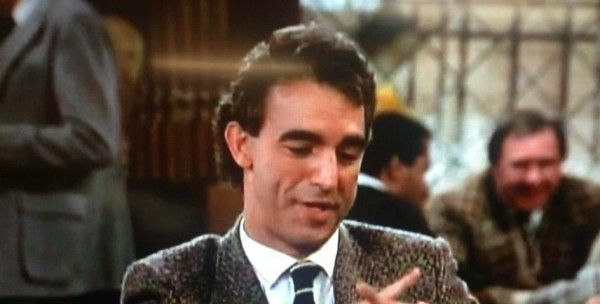 Actor Jay Thomas learned this the hard way when he was fired from his gig playing Carla’s (Rhea Perlman) husband Eddie on Cheers. 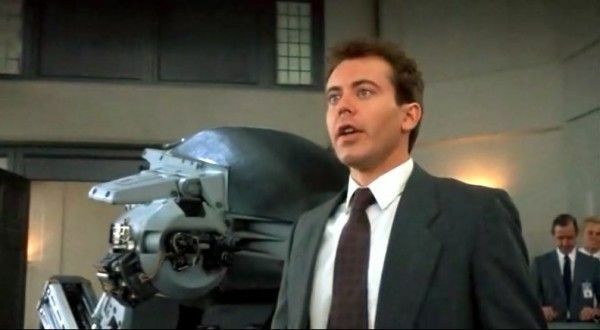 Perlman was reportedly listening when Thomas knocked having to kiss her, and it wasn’t long before he was written off Cheers in the most dramatic way possible: by a freak Zamboni accident (unfortunately for Thomas, off-screen). And at the funeral, Carla finds out some other news about her husband: he was a polygamist. Now he’s known as a bonafide movie star, having starred in such blockbusters as Creed and The Black Panther. 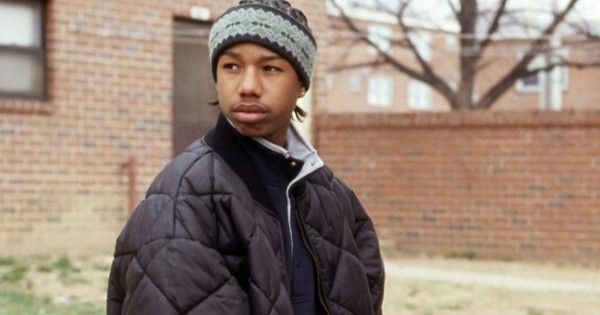 But back when he was just a teenager, Michael B. Jordan appeared on one of HBO’s first drama series, The Wire, as Wallace, a boy who gets roped into the world of drug dealing. “It’s a complicated thing to be dead when you’re still very much alive and eager to make a name for yourself,” wrote the actress who was supposed to be a real person in the 1999 movie that kicked off the horror movie “found footage” craze. Anthony Edwards – Dr. Mark Greene on E.R. Anthony Edwards is the man behind one of the most famous deaths in the history of film: Goose in Top Gun. 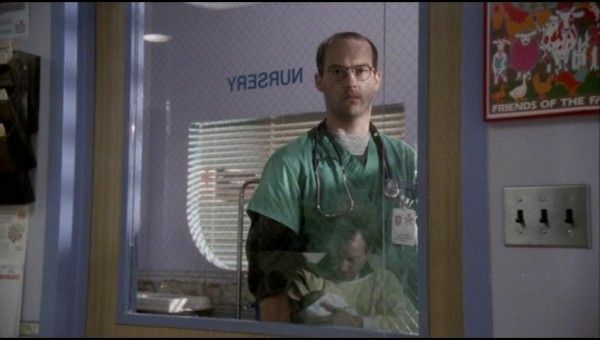 But it was his death as ER’s Mark Greene, the character for which he is best known, that really got to him. Edwards teared up while speaking to Yahoo Entertainment about his character’s death, explaining that it meant so much more than a fictional character being written off a show: “It’s why we listen to music or why we watch TV shows…we still want to be told a story and have it relate somehow to our lives,” he said. They say everyone dies alone, but for Jerry McCafferty, it took three crew members to help him bring the death of his True Blood character John Burke to the screen. “It was heavily choreographed, which added to the stress of the acting,” he told the Awl. 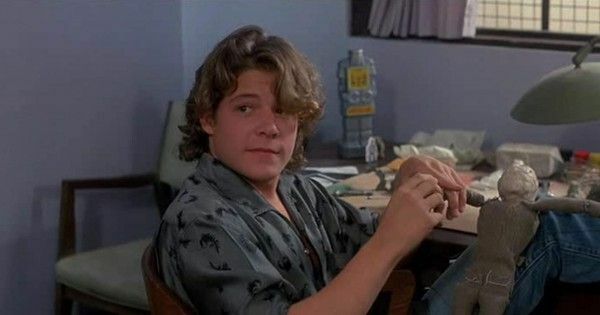 Actor Bradley Gregg started appearing in films as a teenager, but A Nightmare on Elm Street 3 was the only horror film he ever made. And who could blame him, with his character, Philip Anderson, being led through a creepy hospital by the veins? Jules, one of the first to be killed in the 2011 horror flick The Cabin in the Woods, doesn’t go down easily. After being stabbed by a zombie and then brutally trapped in a bear trap, her head is mercilessly sawed off—and she does it all while looking fantastic.